Anago Vancouver has moved from Kingsway to its new location at 132 – 5589 Byrne road, Burnaby. 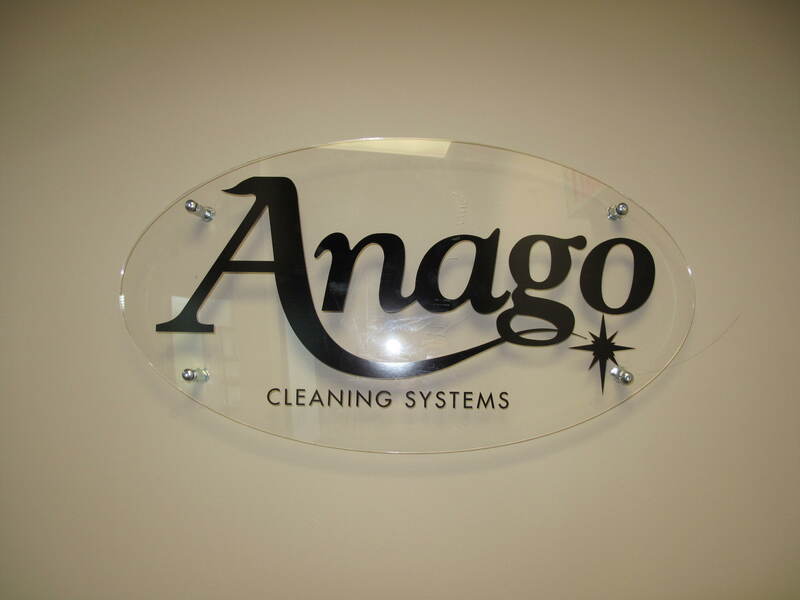 On May 1, 2014 Anago Vancouver has inaugurated its new office at the above address. 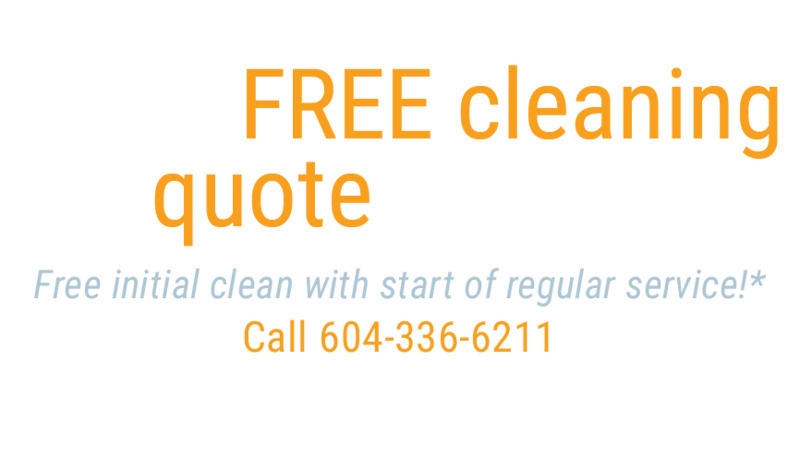 Centrally located between Vancouver, Burnaby, Surrey and all other major cities of greater Vancouver area, our new location offers the convenience to be on a major corner where Marine Way and Byrne road meet, and very accessible from all major cities, whether you’re coming from the South or the North of the lower mainland. The commercial center facing our office offers all varieties of stores, restaurants, supermarkets, etc. You will also find it easy to park your car with 14 visitors stalls for free, in addition to our dedicated free parking stall and the 24/7 free parking on the road facing the office.